Joe Scarborough, host of MSNBC's "Morning Joe," announced on CBS' "The Late Show with Stephen Colbert" Tuesday night that he is leaving the Republican Party to become an independent. Scarborough, a former GOP congressman from Florida, revealed the reasons behind the move, saying he believes the Republican Party has "betrayed their core values." Scarborough has for months been critical of President Trump and Republicans who defend him. After Mr. Trump fired FBI Director James Comey, for instance, he told Republicans to "stand the hell up" and do something. "You have to ask yourself, what exactly is the Republican Party willing to do?" Scarborough told Colbert. "How far are they willing to go? How much of this country and our values are they willing to sell out?" Scarborough expanded on his Tuesday night announcement during Wednesday's "Morning Joe." "I think a lot of Republicans are feeling the same way," he said. 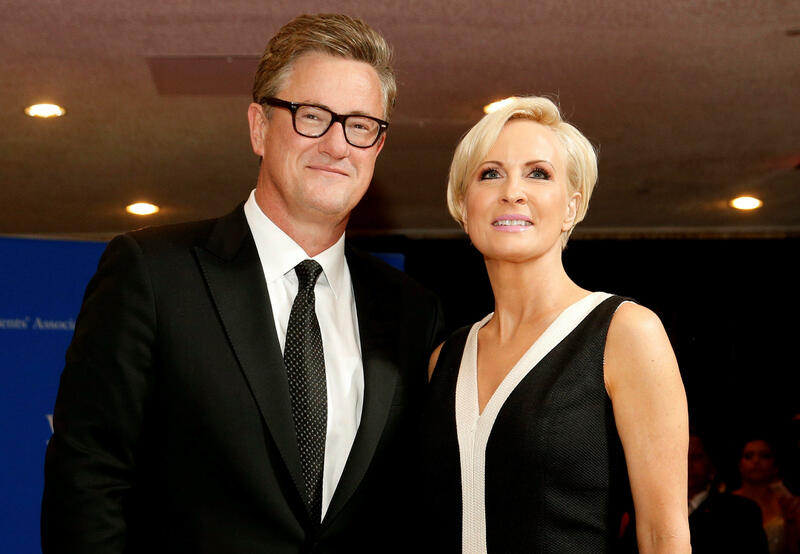 Scarborough and his fiancee and co-host, Mika Brzezinski, gained more notoriety recently after the president unleashed a series of tweets last month insulting Scarborough and Brzezinski. Mr. Trump tore into Brzezinski in particular, mocking her face, intelligence and sanity. The president tweeted about the TV co-host three days in a row, distracting from Republican efforts to build a consensus on health care and other various issues. "I heard poorly rated Morning Joe speaks badly of me (don't watch anymore)," Mr. Trump tweeted to his nearly 33 million followers. "Then how come low I.Q. Crazy Mika, along with Psycho Joe, came to Mar-a-Lago 3 nights in a row around New Year's Eve, and insisted on joining me. She was bleeding badly from a face-lift. I said no!" The duo responded in a Washington Post op-ed the following day.